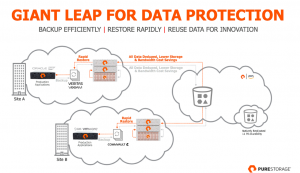 Matt Leib looks at how Pure Storage has accomplished some very interesting things in its relatively short history. 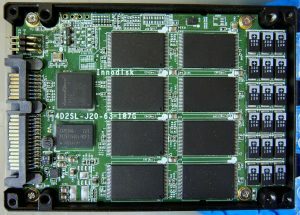 Their FlashArray//X, as of 2018, is an all-NVMe portfolio of arrays, that works as a high-speed block device with minimal latency. 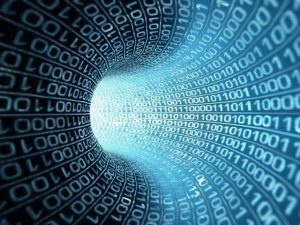 With this NVMe foundation, Pure Storage is leading the way when it comes to solving storage problems across the board and helping us usher in the future of storage. 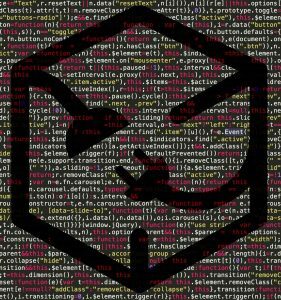 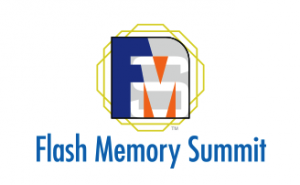 Matt Leib takes a look at what he learned from this year’s Flash Memory Summit. 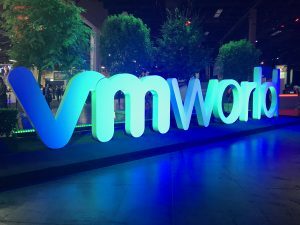 What stood out were the importance of NVMe scalability, as well as the emergence of non-volatile persistent memory. 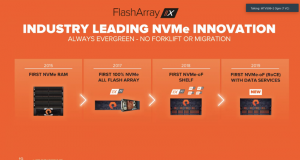 Of note, this year saw the first storage array to use NVMe protocol and hardware across the board, Pure Storage’s FlashArray//X.